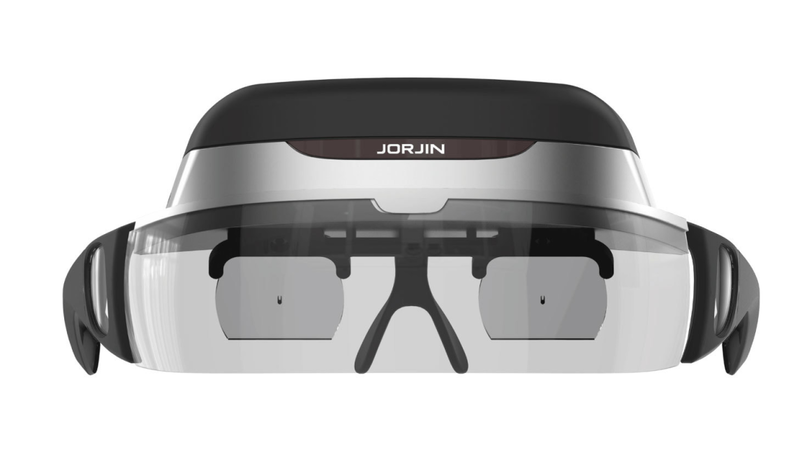 Jorjin is proud to introduce the HMD (Head Mount Display) smart glass solution - J4 series which overlaps virtual workfield information over real life objects to enhance workforce productivity. We designed the J4 AR platform to reinforce possible weak points in work processes that may pose a potential risk to projects. The J4 series smart glasses by Jorjin Technology works compatibly with Android mobile devices or a computing box to boost your AR applications. The see-through display applies AR technology to overlap virtual data over real world objects to assist you in completing your daily tasks with ease. We bring AR to your industry through the J4, which is a powerful support tool for heads up, hands free work. We wish to assist in making the manufacturing workflow more intuitive, adding digital tutorials, visualized work instructions, and AR images of product prototypes to reduce time wasted doing trial & error. In the IoT era, how to work smart and precise will be the main factors for success. If better output and cost-savings are what you desire, J4 would be the best choice for your business.